Formerly the central hub of Taipei, Zhongshan District underwent several re-zonings and possesses an incredibly rich history — remnants of which are still evident in many of the buildings and parks in the area. After the conclusion of the Second World War, the government combined six districts into one and named it Zhongshan District after Dr. Sun Yat-Sen, better known in Chinese as Sun Zhongshan. Visit the following places and experience for yourself the convergence of a diverse blend of historic western and Japanese architectural influences from eras gone by. 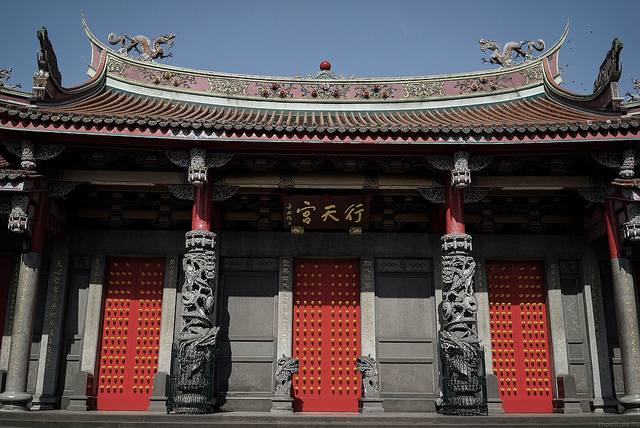 Delicately decked with dragons both on its roof and coiled around its columns, phoenixes and qilins to signify peace, the popular Taiwanese temple is dedicated to Guan Yu, a famous warrior in Chinese history who was also a patron of businessman. The temple also has inscriptions of poetic couplets on its columns, a traditional majestic sight to behold. Visitors can light incense sticks, cast divination blocks, draw bamboo sticks and “shou jing”, which is a religious ceremony to ward off evil spirits, as well as ask for a free amulet for good luck. 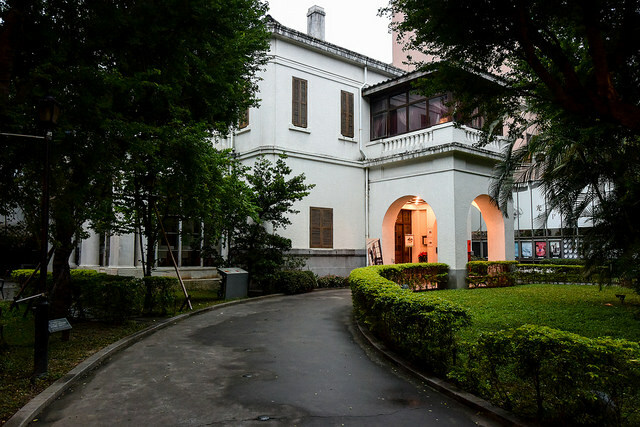 The center of film in Taipei is housed the former American Consulate in Taipei, a white two-story Victorian-styled mansion with a Taiwanese interior. Held up by its doric columns, SPOT Taipei screens independent films from all over the world from 12pm to 12am everyday. It’s also home to the film-themed stores, exhibitions and conference rooms, as well as Cafe Lumiere – no doubt homage to the Lumiere Brothers, pioneers of film – an allusion that will no doubt bring a smile to any film buff’s face. The intersection of Linsen North Road and Chang’an East Road is a peculiar sight. Sitting at this corner is a magnificent Gothic church with a three-tiered bell tower topped with a cross that stands out from its increasingly modern surrounding. 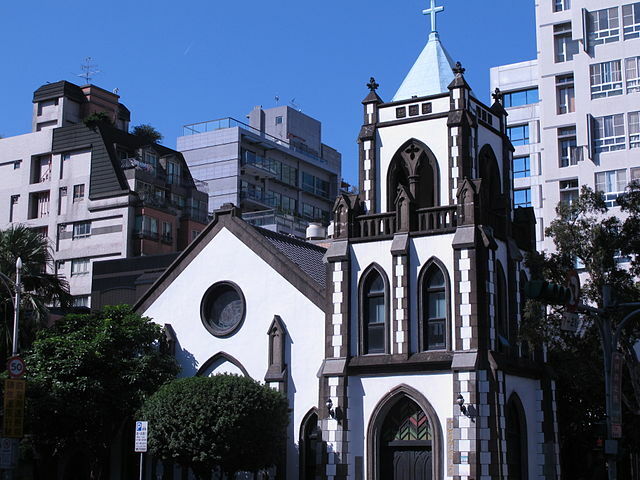 Originally the Taisho Street Anglican Church during the Japanese colonial period, the Zhongshan Presbyterian Church preserves in its interior its cruciform floor plan, the original organ, pews and donation box and was named a historical site in Taipei in 1996. The church’s white, washed granolithic walls and stained glass lancet windows are particularly breathtaking to behold at night. Built in 1914, the Taipei Story House is a historical building that is built in the style of English Tudor architecture with a classical style entrance and pagoda-like staircase. The house was originally constructed by Chen Chao-chun, a tea merchant from Dadaocheng, who used it as a guest house for rich merchants and other important local figures. It has since been transformed into a museum with exhibits related to tea and local history and themed exhibitions and workshops every month. Lin An Tai Historical House is the most well-preserved and maintained traditional houses in northern Taiwan. 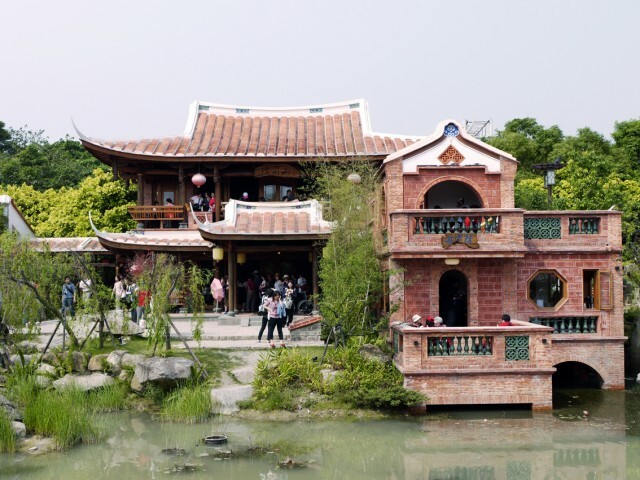 Built in the 18th Century by the Lin family, the 160 year old house is called “An Tai” to represent Anxi County and Rong Tai Company and is famous for its delicate carvings. 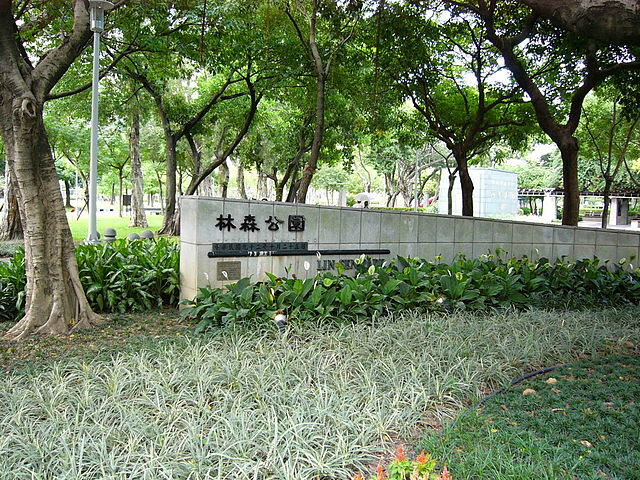 The dance institute is named after Tsai Jui-Yueh, a pioneer of modern dance in Taiwan. Dance lessons, performances, historical exhibits and a cafe are all housed within this Japanese-styled building constructed in the 1920s. 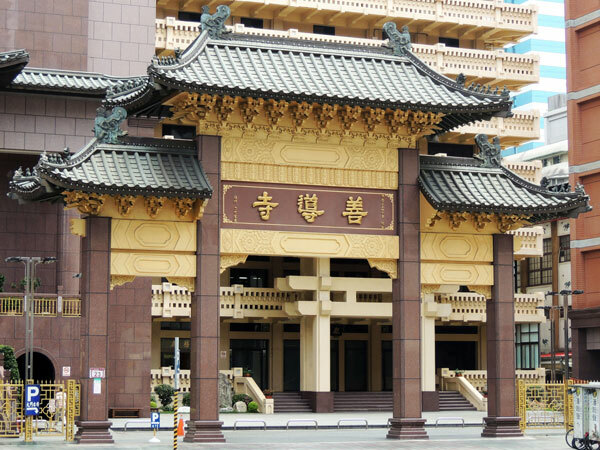 Taipei’s largest Buddhist Temple was built during the Japanese rule and formerly the Jōdo-shū Taihoku Betsu-in, a branch temple of Jōdo-shū. The temple is housed in three buildings, two with nine stories and another with seven. Taken together, the temple serves multiple functions; besides its main hall, there are several conference rooms, parking lots, administrative offices and different areas for worship. Split in half by Linsen North Road, the Linsen and Kangle parks lie on the site of a public cemetery during the Japanese occupation and a post-occupation refugee shelter. Visitors’ five senses will no doubt explode from the overabundance of sensory experiences at these parks, created in the early 2000s to be a garden of multi-sensory experiences. From a stone garden, grassy flower areas, a water fountain, walking paths and playgrounds, the parks make for a nice, quick escape from the history-laden streets of Zhongshan.